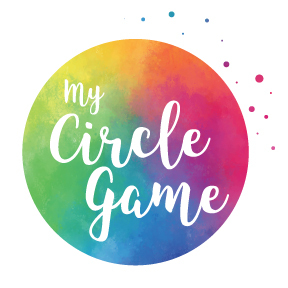 My Circle Game – I'm a Parenting Blogger, Poet & Storyteller, and Children's Book Author. Hi, I’m Cristee Cook. I’m a Children’s Book Author and Illustrator, Parenting Blogger, and Poet & Storyteller. If you’re looking for a copy of my children’s book “Your Hands Can Change The World!” – you’re in the right place! Grab your copy of the book HERE. Here at My Circle Game, I aim to share my journey of transformation through spiritual practice – a life aimed at co-creation, connection to the universe, and a heart-centered approach to parenting and relationships. I also enjoy posting occasional articles on writing topics. This is my personal circle game, and I hope that by sharing it with others, I will bring more light to the world. When I’m not writing, I’m a Mom, Wife, Friend, and active Volunteer. I live in Texas with my husband, 2 kiddos, and our pancake-colored dog, Buddy. Thanks for being here and for being you.